InterplX believes in the value a Travel Management Company brings to a corporate travel program; however we take the “least cost” approach when it comes to booking integration. With a TMC Advantage partnership your clients get the benefit of working with one of the top T&E Expense Management companies in the industry, and are able to choose the booking tool that best meets their needs without the stress of integration. InterplX believes in keeping expense reporting as easy and user friendly as possible; reconciliation of reservation data is a thing of the past with InterplX’s unique approach. 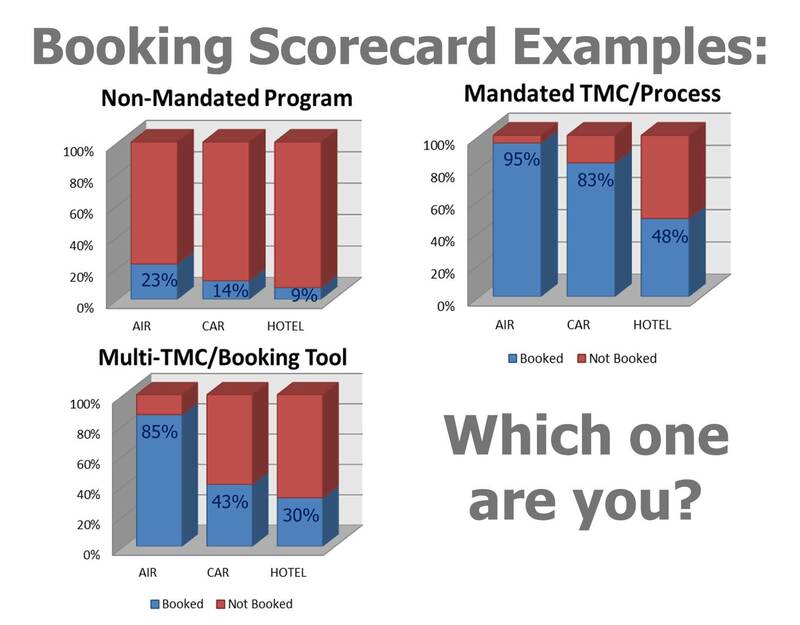 One of the key benefits is visibility to 100% of travel spend through the use of InterplX’s proprietary Booking Scorecard. The solution has never been easier with InterplX Expense Management as your partner. The end result is a better understanding of total travel spend, increased policy compliance, and state of the art expense reporting automation. Only InterplX offers this unique ability to compare TMC data for airfare, hotel and rental car expenses to actual expense report data, without burdening the traveler.